Let’s face it, pretty much everybody loves peanut butter and for good reason. It tastes good. It’s good for you. And it can take gum out of your hair. Here’s eight unique ways to enjoy and use peanut butter to its full potential. Remarkably more satisfying. Try pressing your PB & J next time for a warm and magical experience. These bites make for a perfect energy boost. 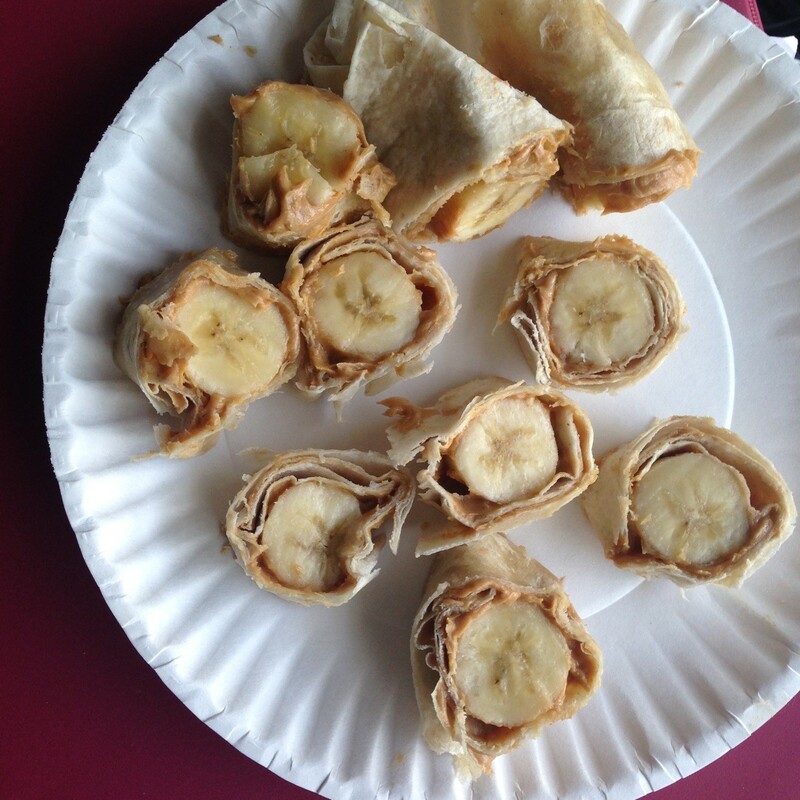 To get started, spread peanut butter on a tortilla wrap and place one whole banana inside. Next, wrap up the banana like a burrito and cut into desired sections. 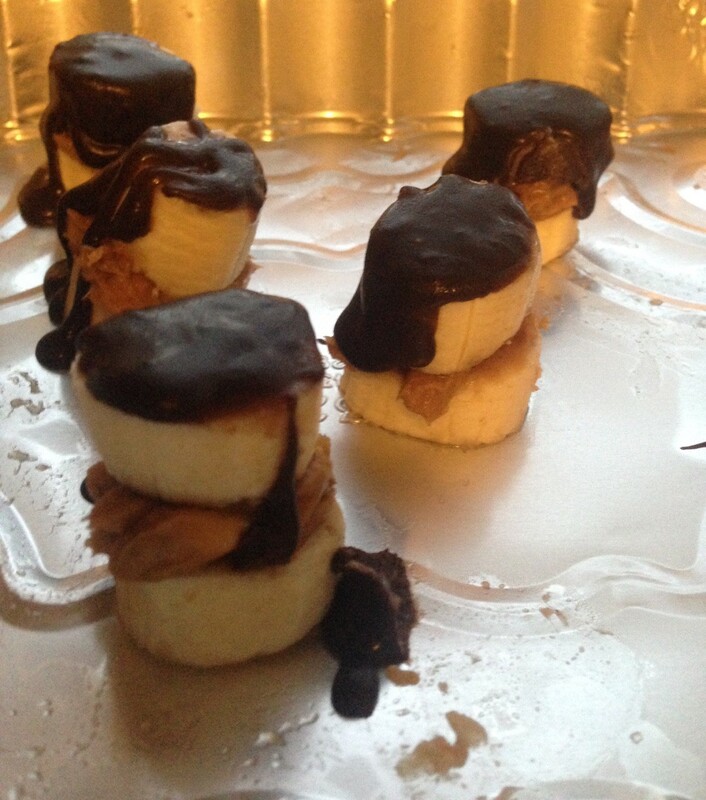 For more of a treat, sandwich peanut butter between banana bites and cover them with melted dark chocolate. Freeze overnight. Don’t judge. 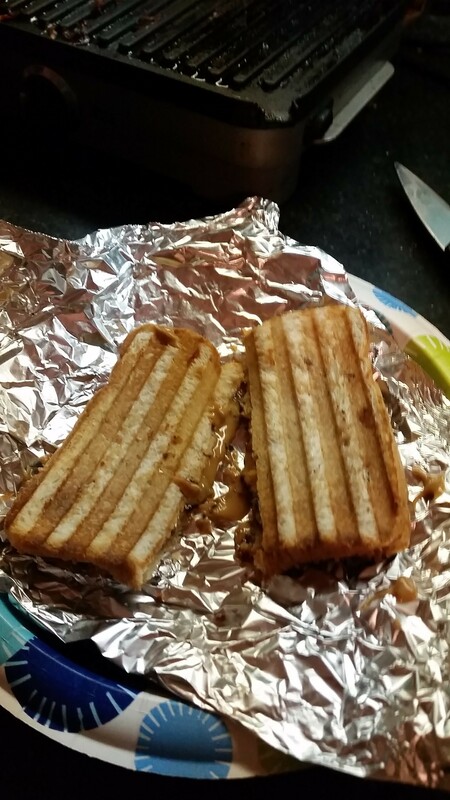 Its contradicting flavors are just as good, if not better, than a classic PB&J. 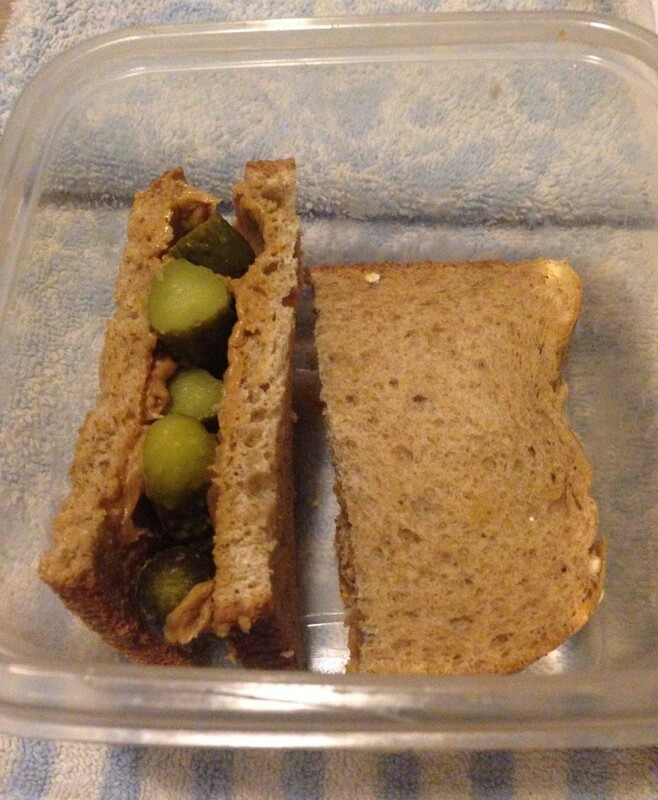 Caution: for best results, use sweet gherkins pickles, NOT kosher. 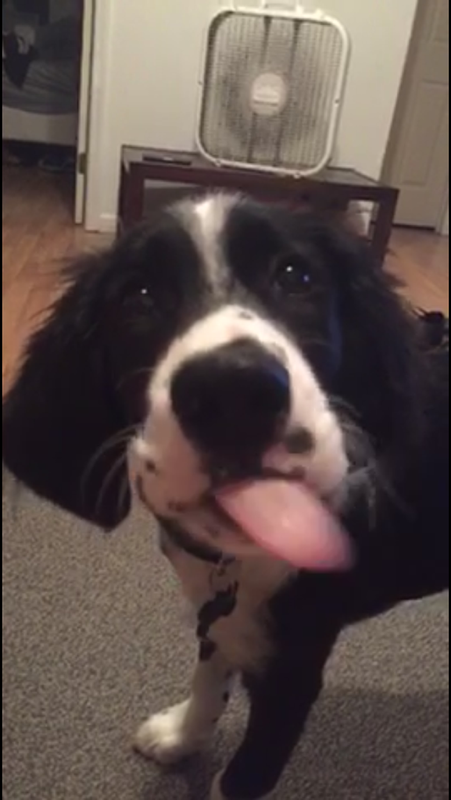 Even pooches can’t resist that good good. 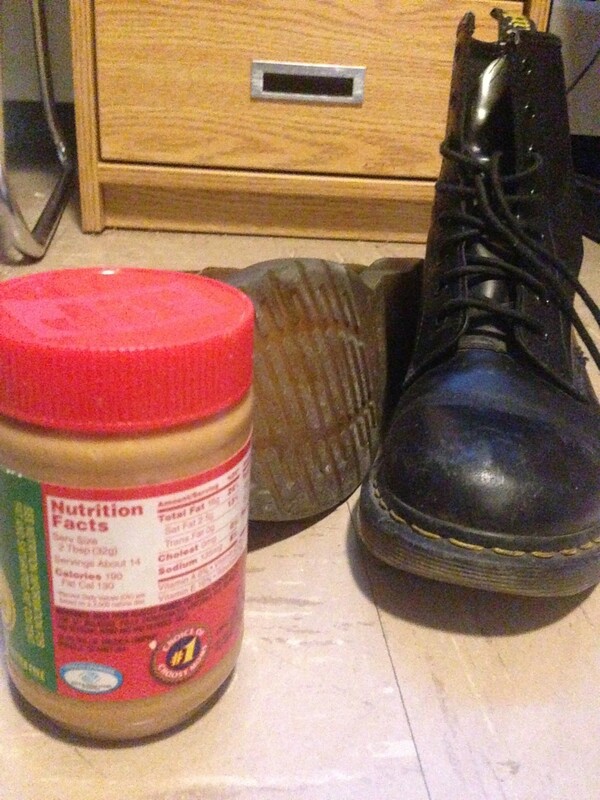 Hide pills inside a scoop of peanut butter for an effortless solution. Use if gum gets stuck to the bottom of your shoes. This trick also works on hair. Although skeptical at first, after experimenting with peanut butter as shaving cream, I have to admit it works better than the conventional stuff. The oil and natural fats made my legs smoother than ever. Apply a spoonful on and use water to create a thin paste to avoid clogging in your razor blade. 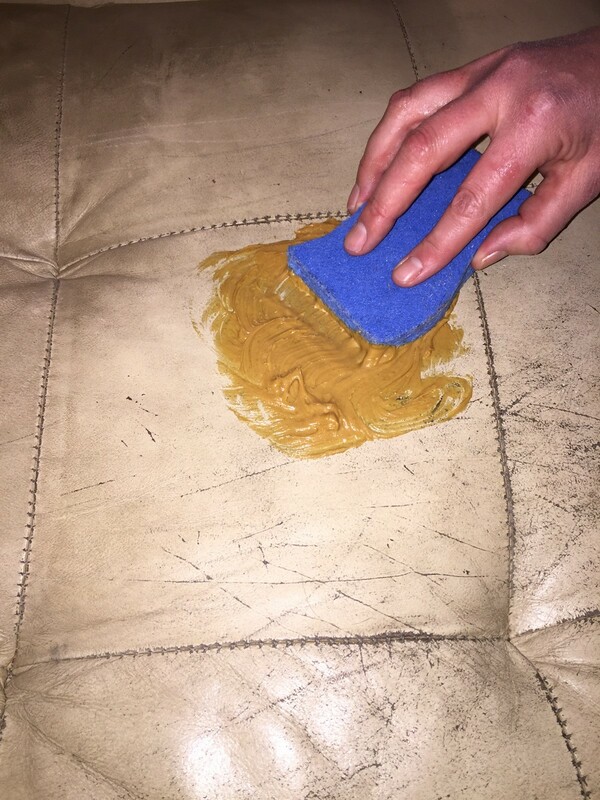 Rub the peanut butter in, wipe off with a damp cloth and follow up with a mild cleaner. Don’t skip the cleaner step because if you don’t get the peanut butter residue off once the oil’s soaked in, you’re at risk for attracting pests.